The Vans Park Series Global Qualifier on Manly Beach in Sydney Australia marks the first event of our second season and the anniversary of our first event ever in Melbourne last year. 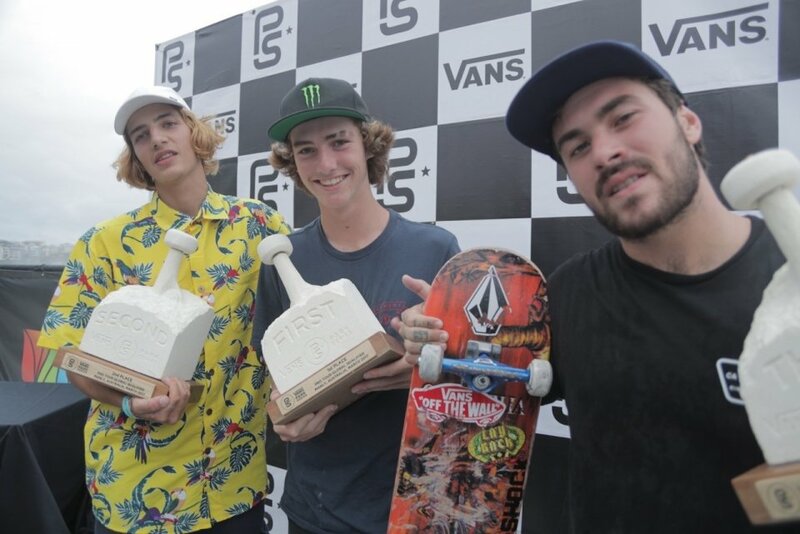 Already in one year Vans Park Series has come a long way. A year ago in Melbourne we weren’t sure what the contests would be like. 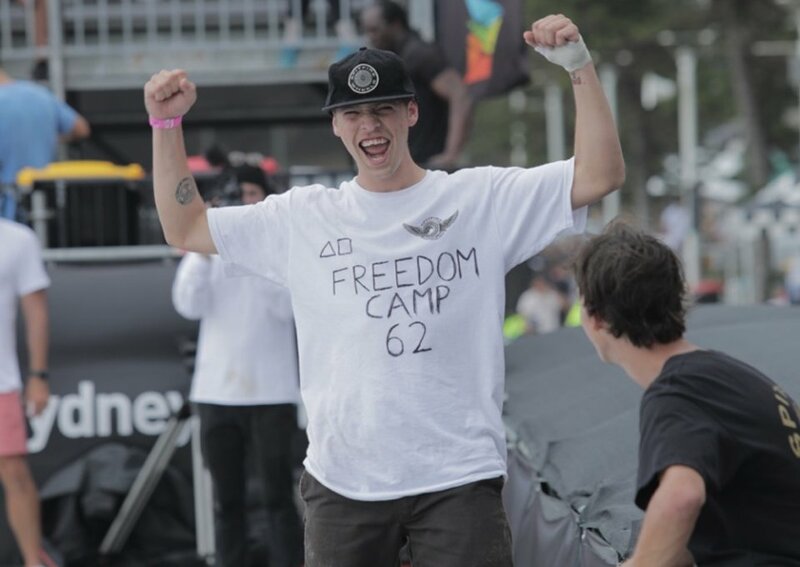 We invited some of the best park skaters in the world, as well as challengers from both the Oceanic Region and worldwide, but we didn’t know if a crowd would come, and we didn’t know if people would watch online. 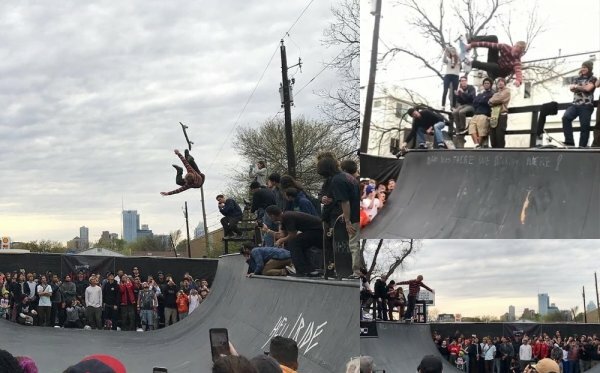 The park chosen for the event also needed wooded obstacles to close off the park and allow riders to skate the park both ways. Melbourne was a success, Chris Russell won, Pedro Barros came in second and Kevin Kowalski in third. But, it wasn’t till a few events in that we started to get a good idea of who would be on the podium at every contest, setting up rivalries, challengers and favorites. 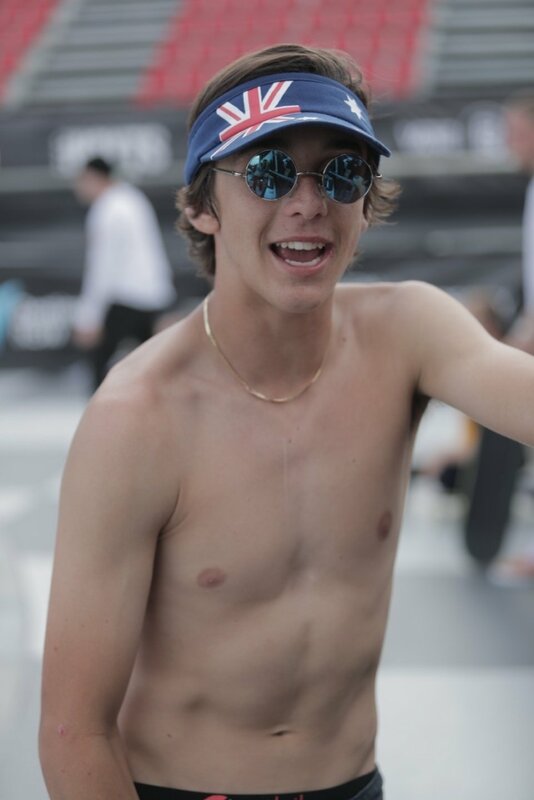 Now a year in, each contest seems to get more exciting, fans seem to have a better idea of which skaters are likely to win and who they are rooting for. The webcast gains more audience at each stop. I would have to say that Manly Beach in Sydney, Australia was our most vacation-like stop so far. We spent a week on the beach which allowed plenty of time for the riders to skate, surf, eat great food and maybe get into a little trouble. Unfortunately, it did rain almost every day, but it usually cleared up by the afternoon. This year we introduced the Continental Championships as way to include more skaters and give more people a chance at entering the VPS system. 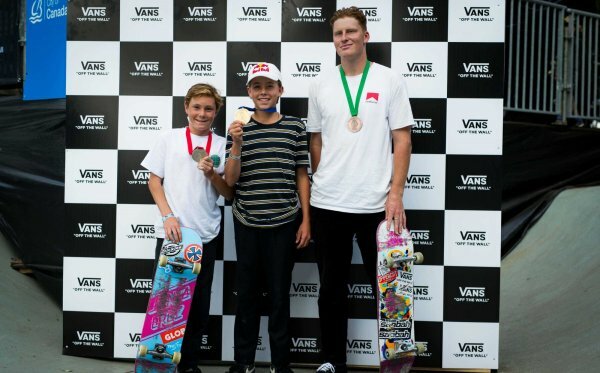 The winner of each Continental Championship Qualifier, for both Men and Women, earns their way in to compete in our Vans Park Series World Championship. 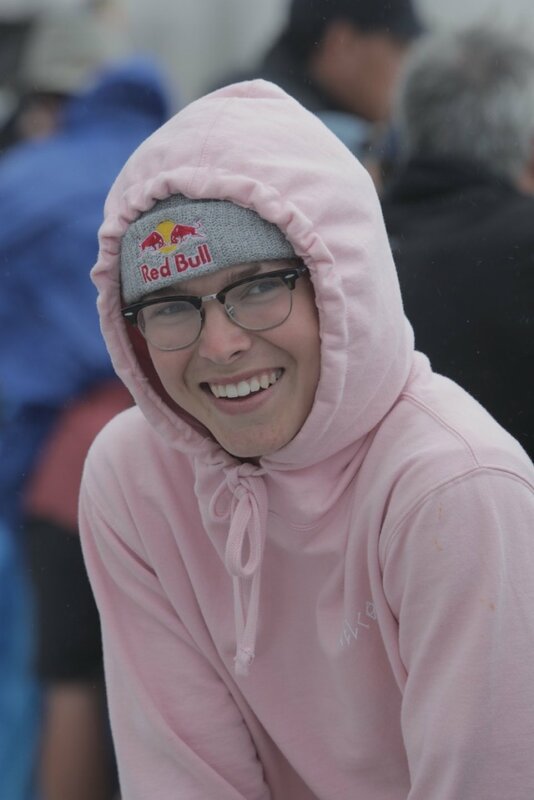 After the Oceania Continental Championship events, Poppy Starr Olsen won for the Women and Bowman Hansen won in the Men’s. It will definitely make the VPS World Championships interesting seeing each regions Champions compete against the PS Select Pros and top VPS Tour Challengers at the end of the series. 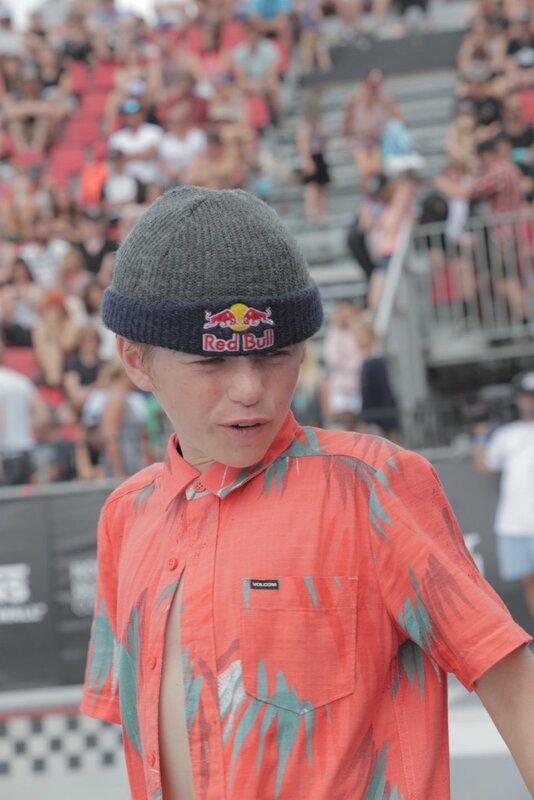 The main event, the Vans Park Series Australia Qualifier was slightly shortened due to weather. Skaters were given three runs instead of four, with no finals. The best run of the three was the run that counted. 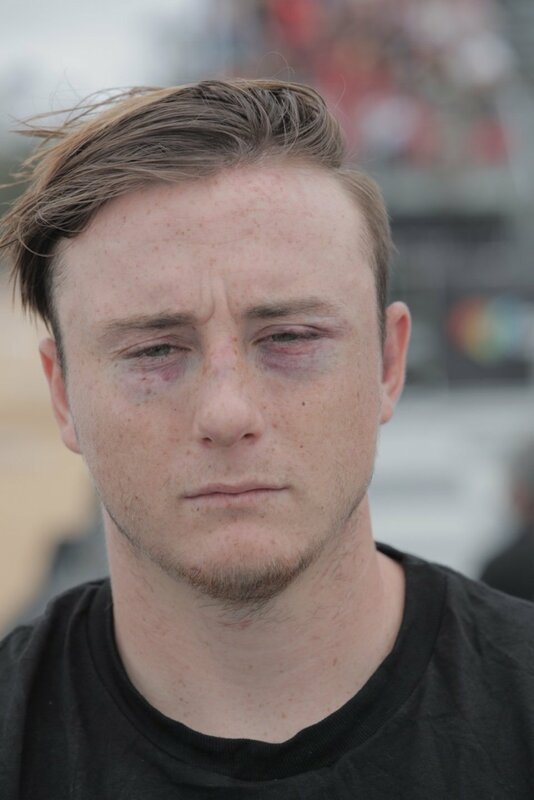 Tom Schaar, someone who is always expected to do well but has not yet had a top 3 result, scored an amazing run early in the day and that scored held despite the best efforts of Pedro Barros (2nd) and Ivan Federico (3rd). Pedro and Ivan have been more consistent than any other skaters at securing top 3 at VPS events. 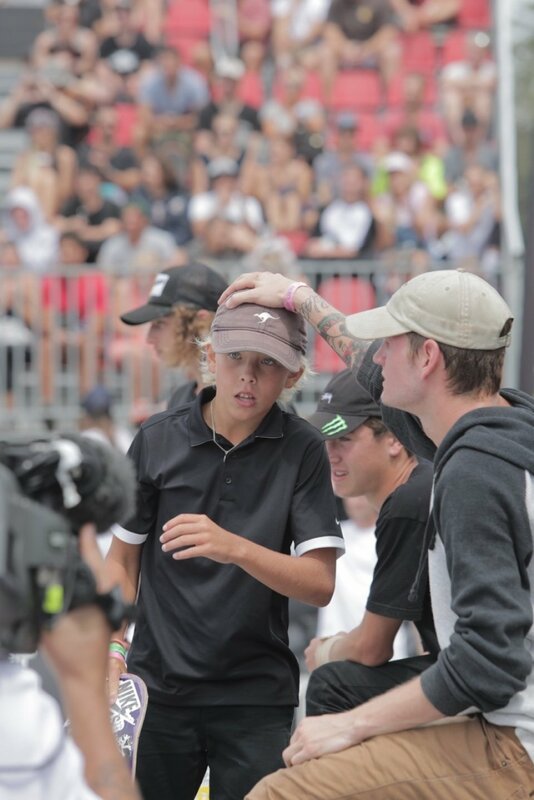 Tom Schaar, 17 years old, seems to have gained a bit of power over the off-season will hopefully continue to place well. 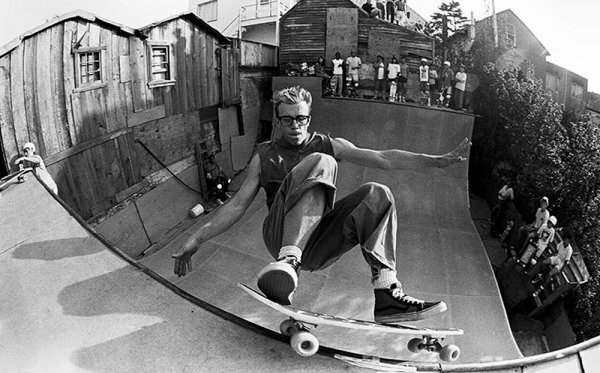 Looking forward, our next event is in Serra Negra Brazil, 2 hours north of Sao Paulo at a private skatepark called the Santo Bowl. 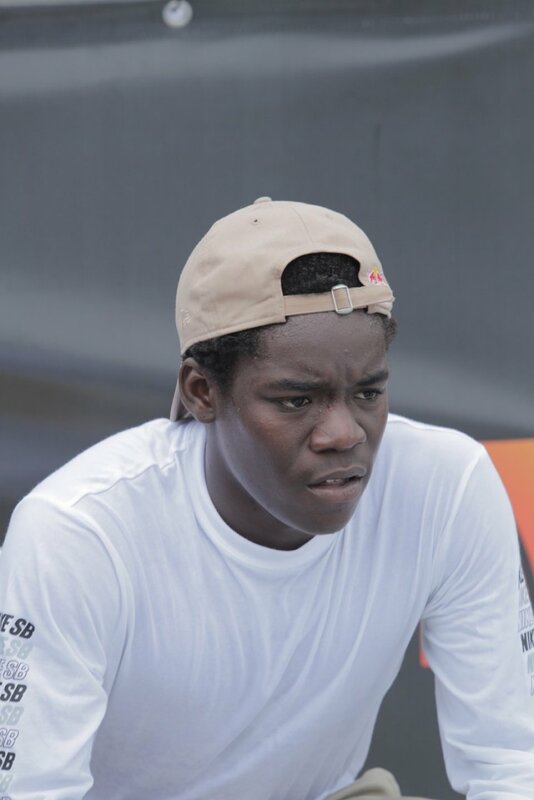 We expect Brazilians Pedro Barros, Murilo Peres, and Vinicius Kakinho to put on a show for the Brazilian Crowd. 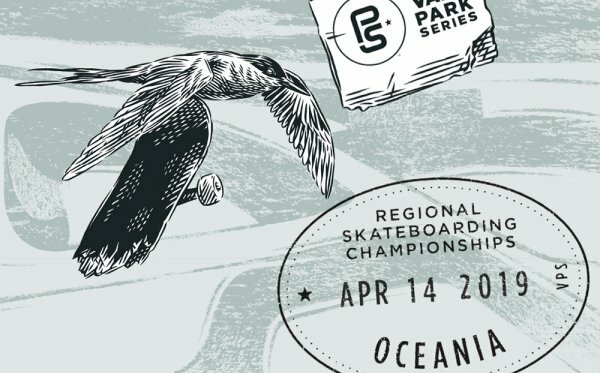 Watch it all live Saturday, April 8th on vansparkseries.com and redbull.tv.